« How did 8000+ HIV+ FTs get passed immigration? Hope this CNY will bring in a new government with new direction and new hope. Gong Xi Fa Cai to TRE as well! 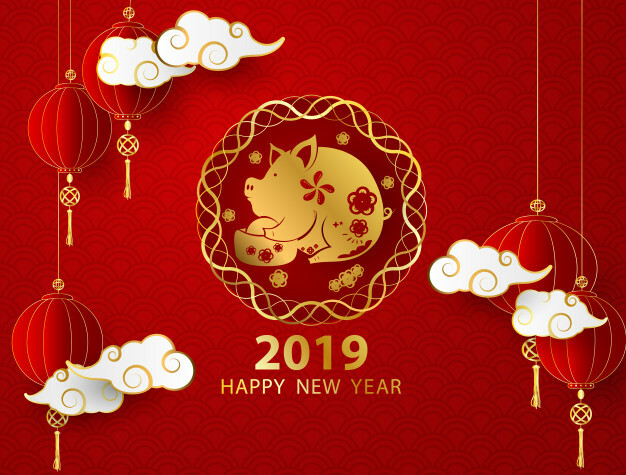 Wishing the Team and their [email protected] Emeritus A Happy & Prosperous Lunar New Year 2019. Many thanks to the Team for the Joy and Happiness which they have brought to Singapore and Singaporean esp the common folks! Thank you again. Ya A very Happy LUNAR New Year to Tre. Thank you TRE Team for your hard work and service. Wishing you and your families a Happy Lunar New Year 2019. HAPPY NEW YEAR and thanks to TEAM TRE for all the hard work done. Best Wishes to TRE Team , especially to Andrew and family ! Thank you for exposing the G shortcomings and lapses, and educating Singaporeans & also, keeping us updated regularly with news and stories. I wish your Team TRE, a happy Lunar New Year and good health. TRE have done a lot for the real $G. Good wishes and thanks to your staff and readers. Thank you team at TRE for your selfless contribution to the blogsphere. Wishing team TRE A Happy & Prosperous Lunar New Year too. Wishing all on TRE Happy Chinese New Year! Good wishes and thanks to TRE staff and readers. Happy New Year to all on TRE! Thanking TRE Team for your hard work and service. Thank you TRE for the National Service. May the new year bring wealth abundance to TRE and friends. Steady boon bi bi team TRE. If you are Red Bean the blogger whose articles used to appear on TRE, please give your consent again to TRE to publish your witty satirical posts. This year could also result in a new regime. Vote for it. Thank you for the hard work staff of TRE and also to the posters who have contributed so much. May you all have a Happy and Prosperous Year of the Pig. Articles on domestic are welcome. Please refrain from pro china articles. You have not admit mistake on the wrong surmise of the terrex incident yet. Perhaps movie review on the latest China sci fi movie 流浪地球 acceptable.